For those who have been here, the question of what are the best things to do in Zion National Park quickly becomes a debate for the ages. 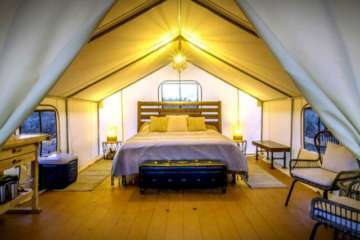 As that is what makes Zion so appealing to so many, there is a myriad of options and things to do while here, and it all depends on what you would like to do. Clearly, the hiking in Zion is world class, but there are different kinds of hiking. Do you want leisurely strolls through mammoth rock mountains with cascading waterfalls? Or do you want backpacking through the vast backcountry of Zion? Or are you a little more adventurous and willing to do some canyoneering through some of the best canyons you can do anywhere in the world? The options are unlimited; whichever way you choose you to win. 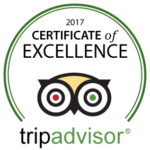 It goes beyond just hiking, as there are fantastic shopping and restaurants in Zion that are sure to satisfy even the most ardent critic. Some of our favorite spots to grab a bite to eat are definitely Oscars Cafe, with their fantastic burgers, and Mexican food. If you’re looking for pizza you’ve got two main options, Zion Pizza & Noodle Company and Flying Monkey Wood Fire Pizza. Both of which make for a memorable experience in Zion. Especially the porch at Zion Pizza & Noodle Company, that overlooks the main drive through Springdale and has a great view of the surrounding mountains. If it’s steaks you’re after then the Switchback Grill is your spot, you won’t be disappointed. 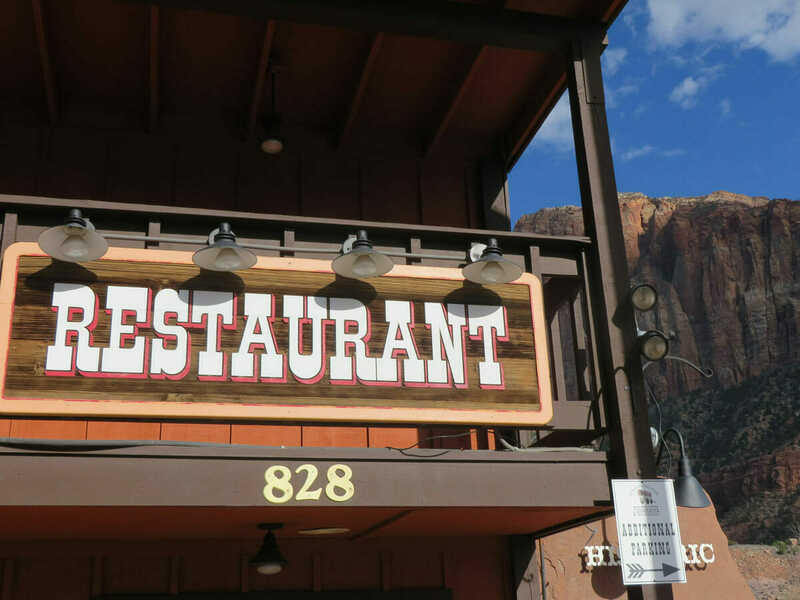 As far as the shopping goes when looking for things to do in Zion, you have a lot of options, but it’s more specialized. You aren’t going to find a Nordstrom or a Dillard’s here, but you will find beautiful art galleries, and unique southwest gifts and décor. All of the shopping is right along the main drive of Springdale so you can’t miss it, and it’s always fun to just take a stroll down the main drive walking from store to store. 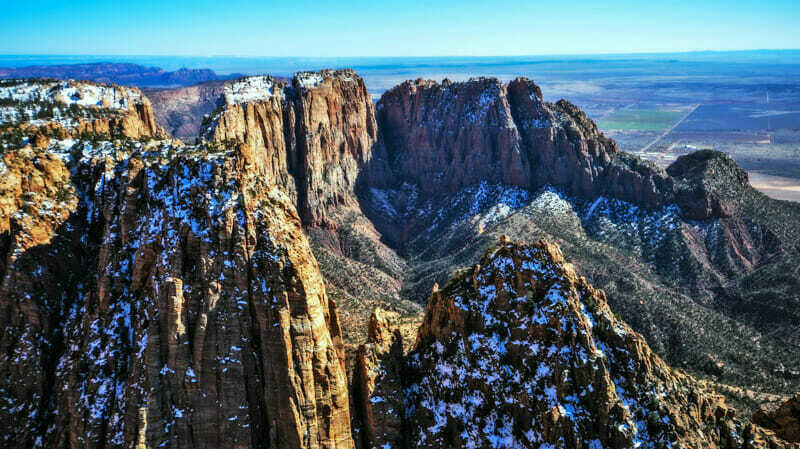 In truth, we’ll tell you a couple of our favorite things to do in Zion. This “perfect day” in Zion may come as a bit of surprise, but we love to go biking in Zion. 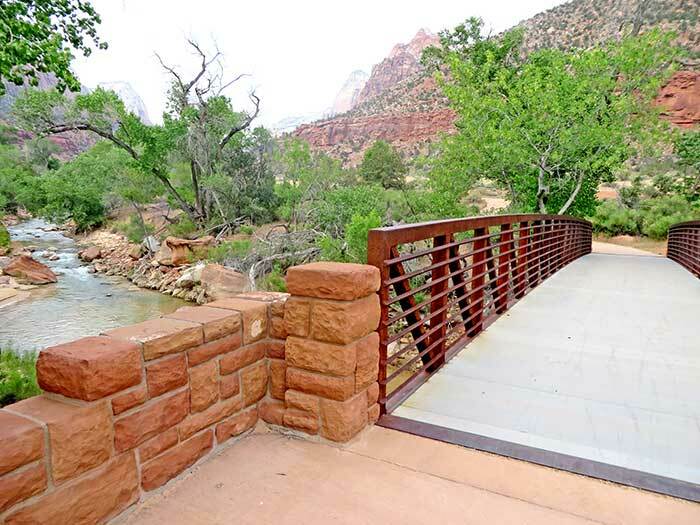 There’s a great paved trail with bridges that cross back and forth over the Virgin River a number of times. You can jump on the bus, be taken right to the top of the narrows and the ride down through the paths. If you’re looking for additional ideas then take a look at our St George things to do page.